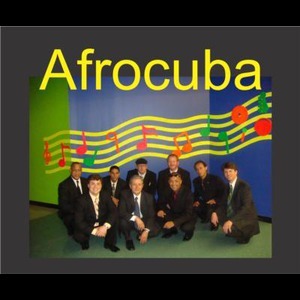 Afrocuba is one of North Jersey's most sought after performance/dance bands for weddings, private parties, festivals and corporate events. Listen to authentic Cuban and Latin Jazz played by New York City's best percussionists and instrumentalists. 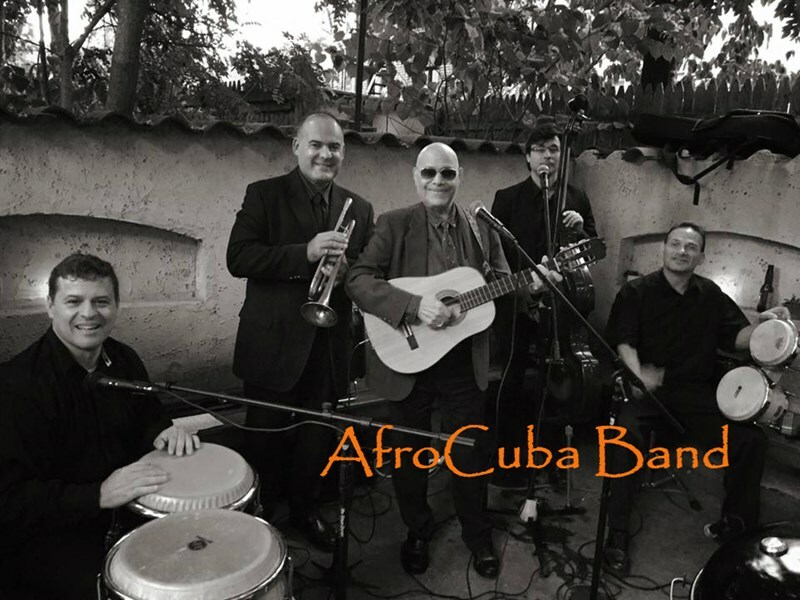 Afrocuba Band was formed in 2001 by John Acevedo (musical director and bass player), Kevin Ortiz (Timbalero), Mario Duque (Pianist), and Alex Dieguez (Conga). Afrocuba's original repertoire consisted primarily of classic, old school, Cuban music and, in 2004, slowly evolved to include Puerto Rican and Colombian influences as well. 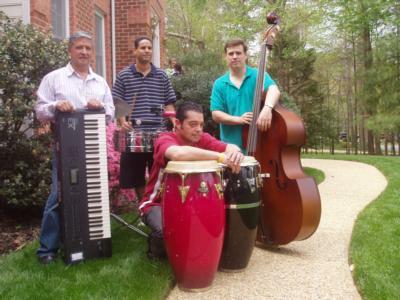 Afrocuba Band has gained much popularity among salsa dancers in the New Jersey/North Jersey and New York City area and has gained an impressive following of fans. John and his band (Afrocuban) were amazing. From the first moment I booked them, john has been extremely accommodating and patient with me...especially with all my changes and special requests. The theme for this 70th anniversary party was old Vintage Cuba and they truly helped me feel as if we had stepped back in time. The music was amazing from beginning to end. They worked well with the other performers and vendors allowing the whole performance to flow beautifully. J would definitely recommend them for any event you may have. Class A and truly amazing. I used these guys for my mother's 70th birthday and had an overall ball! We loved every minute of there performance. They took request of specific music ahead of time and were well prepared for our event. They were also very accomdating and had everyone dancing. These guys were great! I will hire them again and so well many others at the party. The band is very talented and they really make people dance! They were wonderful, we were very pleased with Afrocuba. The dance floor was full and everyone was dancing and having a great time. Afrocuba was a hit!!!!! John was extremely flexible and worked with us on several accommodations. The kids really enjoyed the show. Please note Afrocuba will also travel to Glen Ridge, Bloomfield, Verona, Cedar Grove, Upper Montclair, West Orange, Belleville, Clifton, East Orange, Essex Fells, Newark, Nutley, Orange, Caldwell, Kearny, Little Falls, Lyndhurst, North Arlington, Roseland, Harrison, Livingston, Passaic, Rutherford, South Orange, Carlstadt, East Rutherford, Fairfield, Irvington, Maplewood, Paterson.